The Oxfordshire UNESCO World Heritage Site received the award at a gala ceremony held in London at the Park Plaza Riverbank Hotel. Blenheim beat off strong competition in the form of Windsor Castle, Chatsworth House and Hampton Court Palace to claim the title. “Winning this award when we were up against such strong competition is fantastic and a tribute to all the hard work and effort carried out by our groups team throughout the year,” said Heather Carter, Director of Operations. “The groups market is incredibly competitive and also vitally important to the continued success of Blenheim Palace as a visitor attraction and we have invested heavily into ensuring it meets and exceeds people’s expectations. Our new initiatives are designed to make the visitor experience more immersive and more easily accessible to visitors from around the world and we will continue to look at innovative ways to attract and engage with new audiences,” she added. In recent years Blenheim Palace has launched a number of initiatives specifically for groups which have included providing multimedia audio guides in nine different languages as well as launching new tours on subjects as diverse as Restoration and Conservation and Running a Great Estate to ‘Capability’ Brown: Visionary or Vandal and Consuelo Vanderbilt and Blenheim Palace. The awards are voted on by readers of Group Travel Organiser magazine and incorporate all aspects of the visitor experience from pre-visit information and transport to where groups stay and what they visit when they arrive. 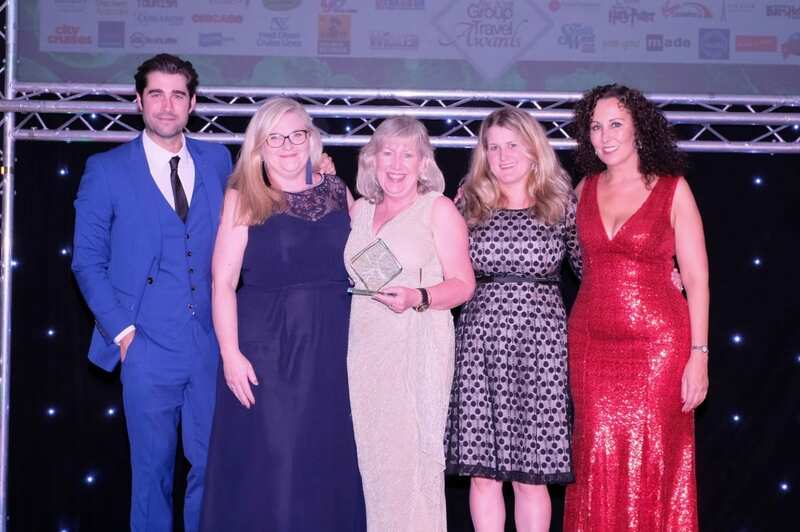 “The Group Travel Awards are the longest established event celebrating excellence in the supply of services to group travel organisers,” said Group Travel Organiser’s Sarah Jeffery. “The winners are voted for by the readers of GTO magazine through personal experience over the last 12 months,” she added.